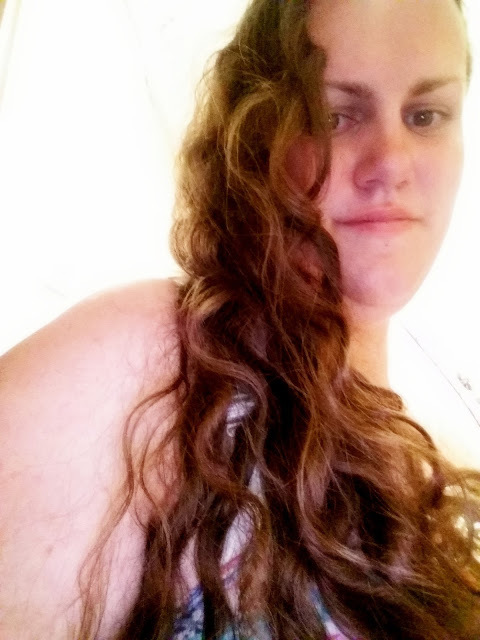 Whilst I have naturally curly hair, my curls are wild and tend to be at times wavy and very frizzy. 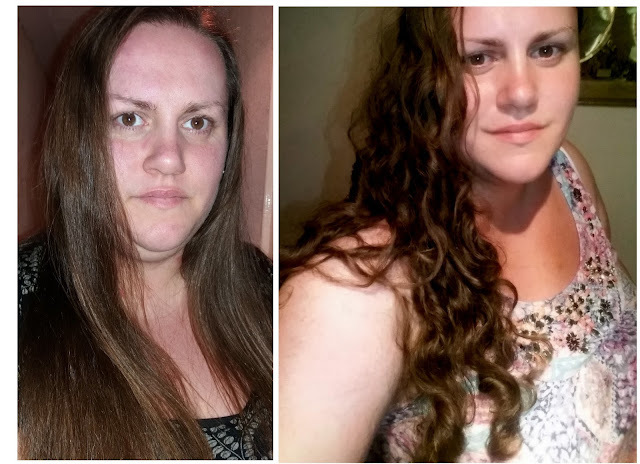 Unfortunately I do not have sleek defined curls that are true curls without a hint of wavy hair or frizz. 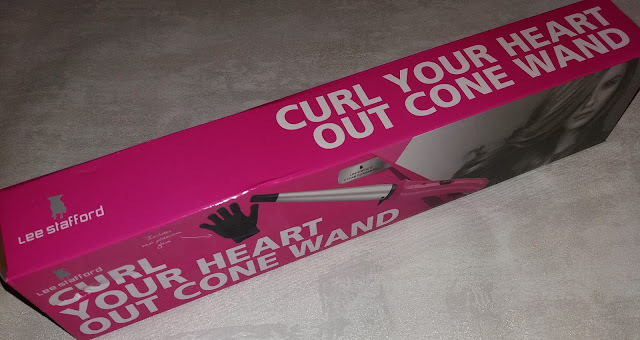 As I do love curls and could do with a little helping hand to give my hair a head of beautiful curls I was happy to try out the Lee Stafford Curl Your Heart Out Cone Wand. 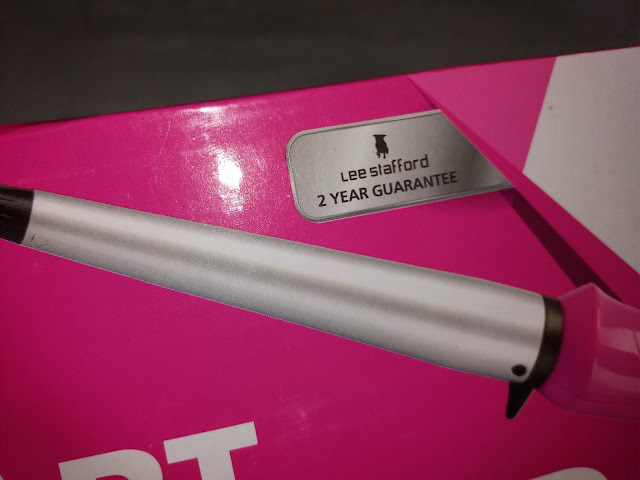 The Lee Stafford Curl Your Heart Out Cone Wand is a sleek curling wand that showcases a hot pink handle and silver ceramic barrel. 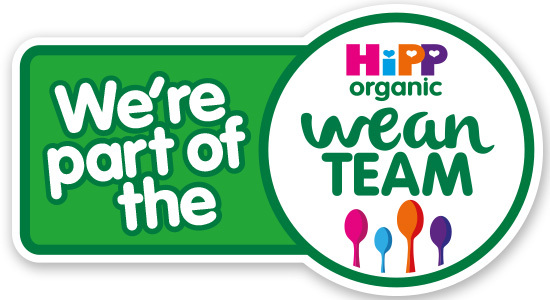 The wand is lightweight to hold and use. I love that the barrel is 13-25mm wide as it is ideal for giving great volume at roots and fabulous graduating curls from root to tip. The high quality and very effective cone shaped wand creates a gorgeous curls that waterfall from root to tip. 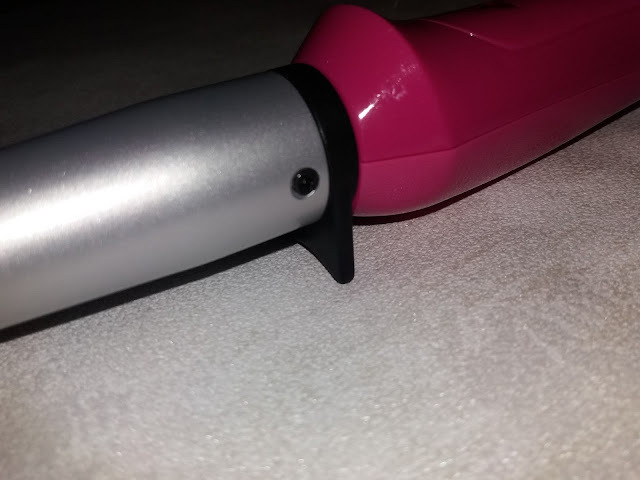 The wand has a maximum temperature of 210°C and heats up very quickly. 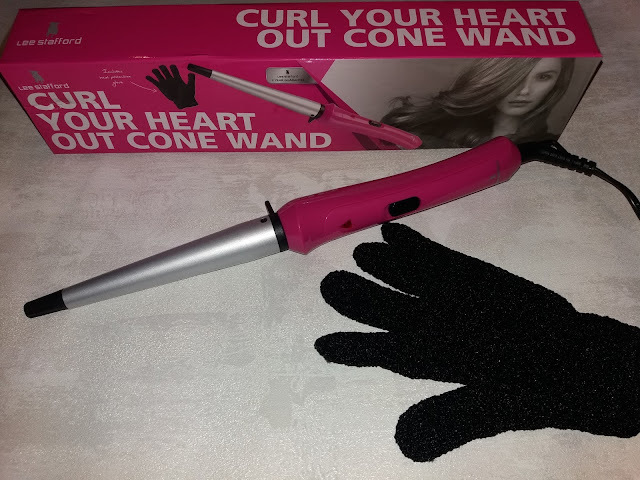 For safety the wand is supplied with a useful heat-proof glove that helps you protect your hand from the heat of the wand whilst curling your hair. The wand is very easy to use. Simply turn on and allow to heat up then wrap your hair around the barrel, wait and release. Then repeat for as many strands of hair as you want for a little or lots of curls. The wand can help achieve different curl styles - lovely loose curls or a head full of sleek graduating curls or a handful of curls to complement straight hair. 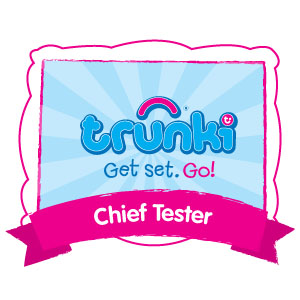 I love how quick and easy the wand is to use. 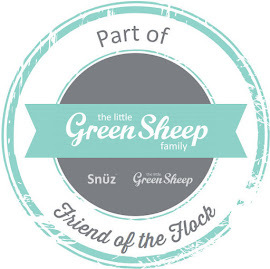 Thanks to it being a quick and easy hair styling tool I can update my style with ease and forget the normal ‘busy mum’ messy bun hair that I regularly adopt. 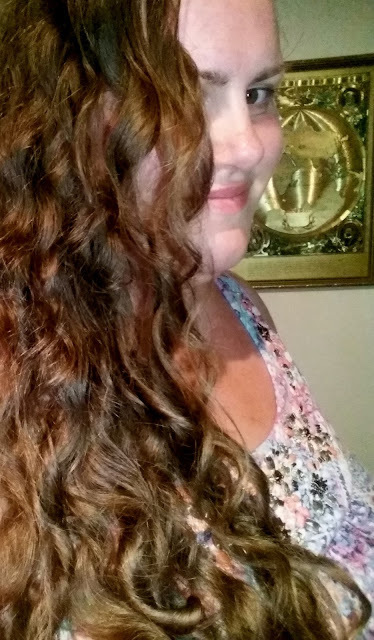 I love the curls I achieve with this cone wand and that I can vary the curls from loose carefree curls to tight sleek curls. It is available from Amazon and at the moment it is eligible for free Prime delivery which is perfect is you need a curling wand quickly to get beautiful curls.